I believe happiness is about knowing you’re on the right path – but not necessarily knowing where that path leads. And this move, to me, feels right. We’ll see where I land. On Monday, I’m off to San Francisco. It’s hard to say good-bye to New York, but this move feels right. I’m excited for Bay Area sun, wine, burritos… and good friends. 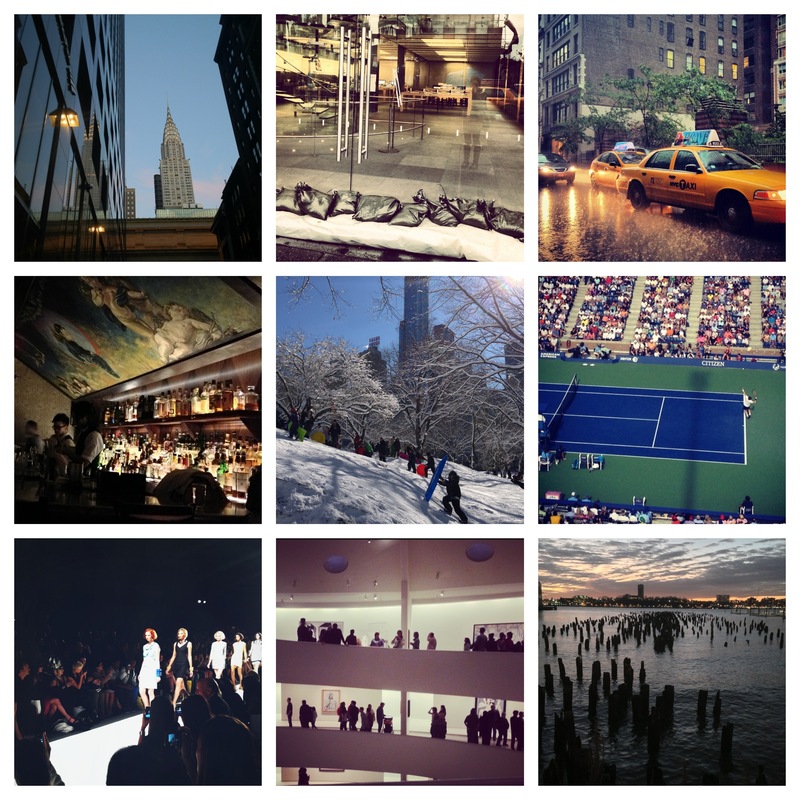 To the people who have made New York home for me – I love you very much. Welcome! We’re glad to have you out here!